Mr.Ramnath was the headmaster of the Jeypore noble’s school. He and the Swmi had a debate about vegetarianism when the swami first left Khetri after his first visit there. 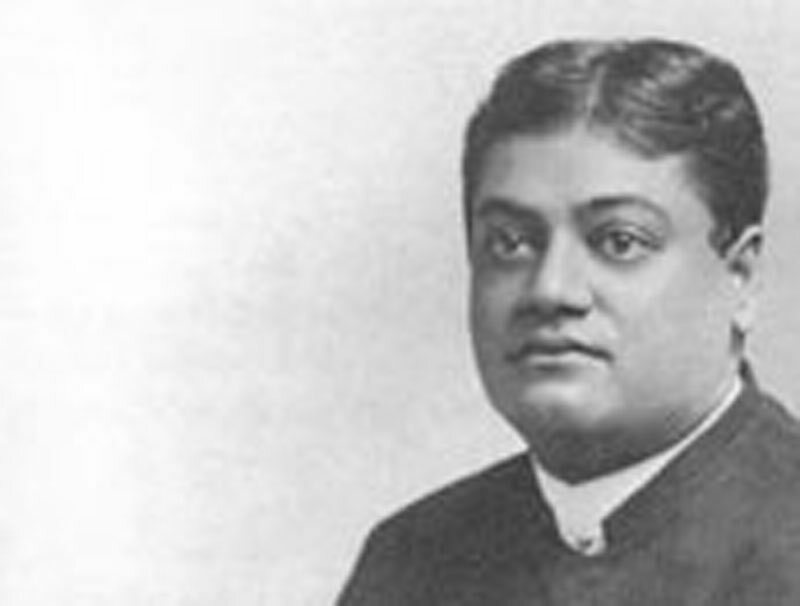 The swami met him again in 1893, and the Swami recalled, "He had in the meantime got hold of some American writers and pounced upon me with his arguments from them. His author, he said, has proved to his satisfaction that the human digestive organs including the teeth are exactly like those of the cow. Therefore, man is designed by nature to be a vegetarian animal. He is a very good and nice gentleman and I did not want to disturb his confidence in the American hobbyist but one thing was on the tip of my tongue—If our digestive apparatus is exactly like that of a cow—we ought and must be able to eat and digest grass. In that case poor Indians are fools to die of starvation in famine times while their natural food, grass, is so abundant, and your Highness’ servants are fools to serve you while they have only to get up the nearest hillock and get a bellyful of grass instead of undergoing all the trouble of serving others!!! Grand American discovery indeed!!! Only I hope the holy dungs of such human cows may become of great use to the wonderful American author and his Indian disciple. Amen. So much for the cow-human theory."